December is very nearly upon us, which means it’s about time we re-released Christmas Capers – a special festive-theme Scratch project! Many clubs had great fun with this last year, and some of you have already got in touch requesting it so we thought we’d dig it out of the deep digital vaults here at CC HQ. 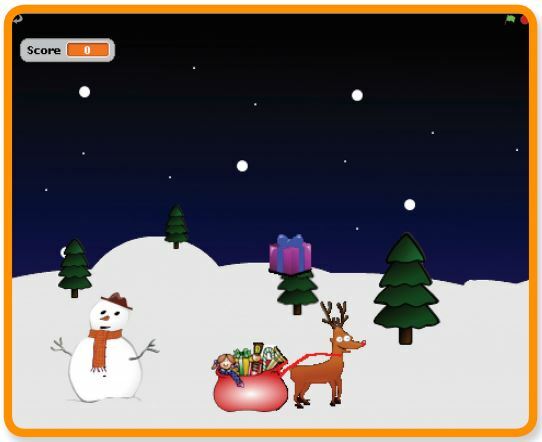 Download the Christmas Capers project here.